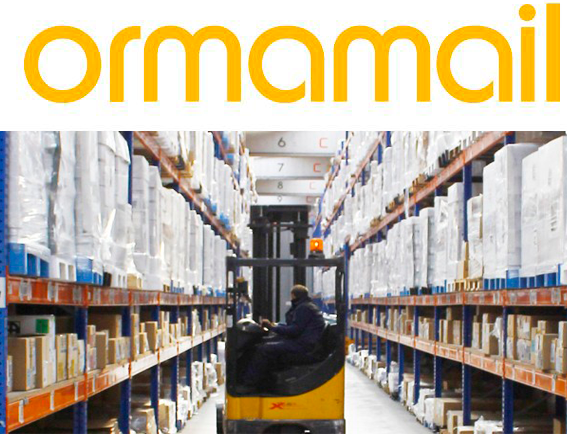 Ormamail offers you to outsource your products’ storage. 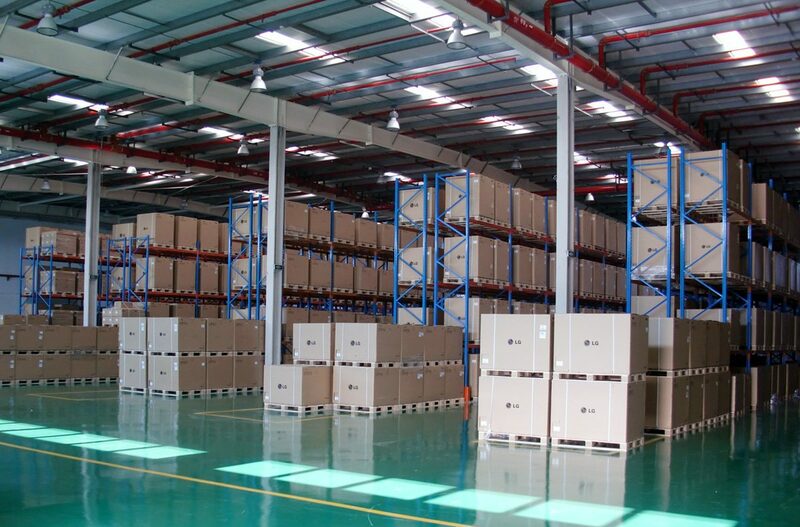 By this way we can offer you an even more efficient and quicker service for your shipments of Direct Marketing. We make available to our clients our facilities specially equipped for logistic in order to help you study, plan and launch any type of advertising or promotional campaign. Our facilities include loading and unloading zone, as well as transit, storage and handling equipment till 7.5 meters high zone. We will keep you informed in real time about your stock state, as about any movement per reference, date or destination. 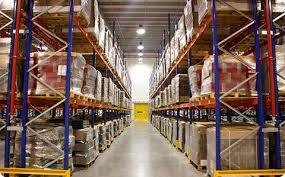 We own picking and packaging warehouses for a complete management of direct marketing campaigns. We can provide you a customized handling and service through a unique account executive that works with you from the project study till its execution. Quantity and Quality controls of the goods. Organisation of the storage depending on the cargo volume and the weight of the pallets. Registration of the received goods. Our working system is all included and adaptable to every one of our client’s needs. Why not trying to work with us? Accomplish with us your direct marketing or advertising mails campaigns. Ormamail owns the needed machines to achieve the whole process of an automatized mailing, reducing the costs and the delivery schedules by Correos. We take advantage of an optimal geographic localisation being part of the Polígono Industrial Centrovía-NII (2.000 m2) of La Muela (20km far from Zaragoza), between Madrid and Barcelona. It allows us to store your communication materials and to optimise the costs of your communication campaigns.